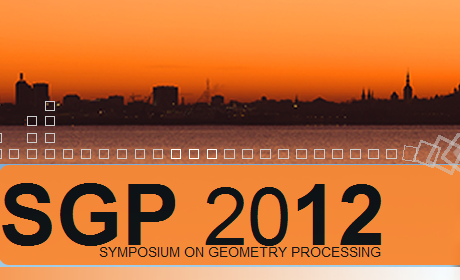 Visit Geometry Factory on Booth No. 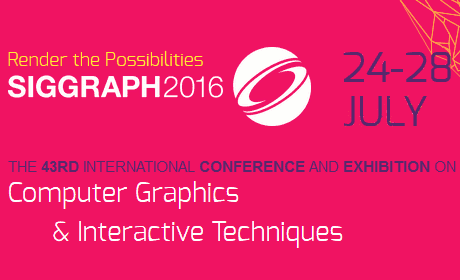 79 at the exhibition of ISPRS 2016, Praha, 12-19 July 2017. 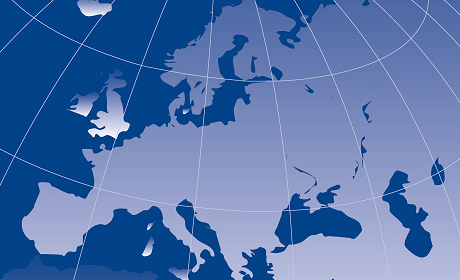 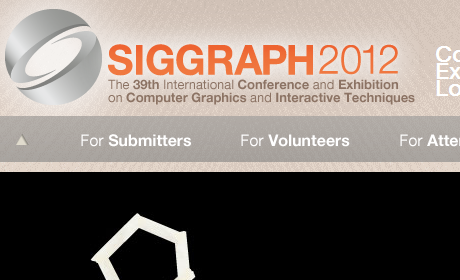 ISPRS is the International Society for Photogrammetry and Remote Sensing. 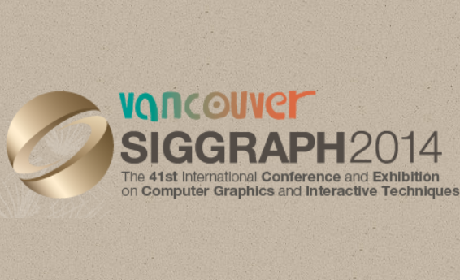 Visit the CGAL Project on Booth No. 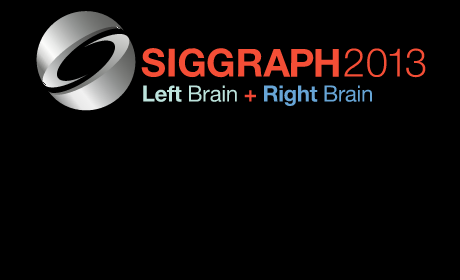 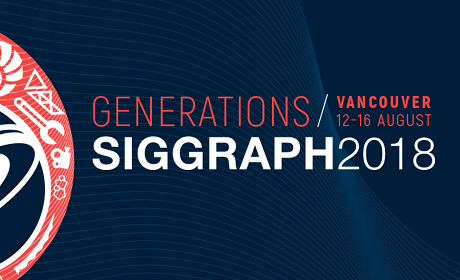 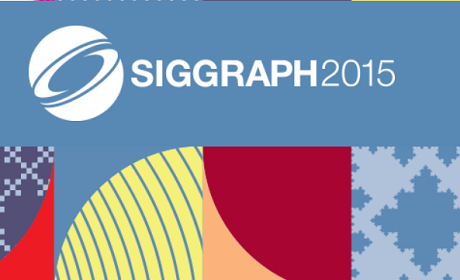 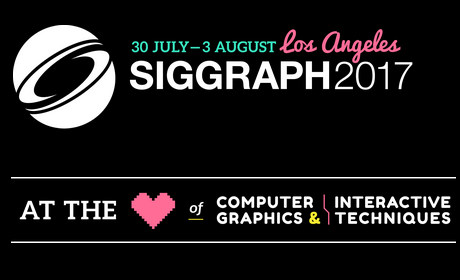 618 at the exhibition of Siggraph 2014, Vancouver Canada, 12-14 August 2014.